Moving Companies in Northern California. North Bay Movers is your One Stop Shop for Moving Services. Only one mover is worthy of your business. 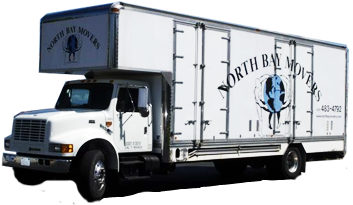 North Bay Movers is truly your One Stop Shop for moving services.